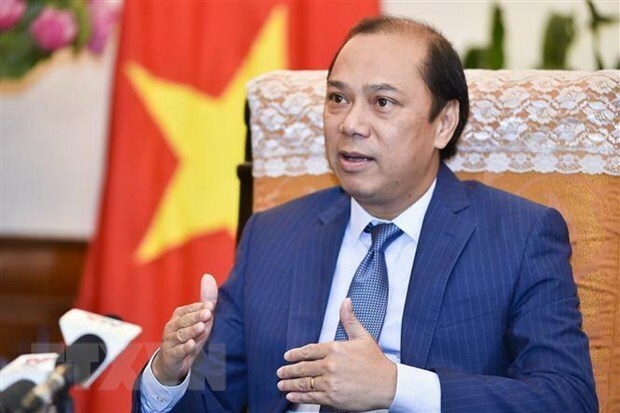 Ottawa (VNA) – The Association of Southeast Asian Nations (ASEAN) and Canada have agreed to promote cooperation across three pillars – politics-security, economy, and socio-culture, during the 16th ASEAN-Canada Dialogue at deputy foreign ministerial level. So far the two sides have completed 86 percent of lines of actions stipulated in the Plan of Action. Canada is now the 9th largest trade partner of ASEAN with two-way trade reaching 13.8 billion USD in 2017. Canada is also the 8th largest investors in ASEAN with total investment of 954 million USD.